For the last 100 years, Simmons has been on the forefront of sleep technology, pioneering stronger, more responsive and more comfortable mattresses to help us get a better night’s sleep. Experience the blissful results of this century-long commitment to quality on their exclusive Beautyrest Silver collection -- the latest addition to the Beautyrest brand family. Beautyrest Silver by Simmons caters to discerning customers who are looking for an exceptional sleep experience and who demand premium elements in their everyday lives. Here at Mattress World Northwest, we are thrilled to include the Beautyrest Silver collection among our inventory of high quality sleep systems. If you’re ready to wake up refreshed, recharged and ready for life’s challenges, we invite you to come by our Portland –area showrooms and discover for yourself the Beautyrest Silver difference. 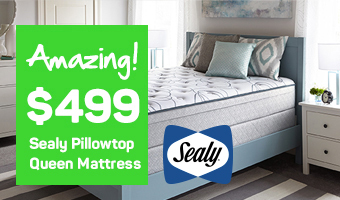 Beautyrest is consistently rated one of the industry’s top mattress brands, renowned for its groundbreaking designs and material innovations based on years of meticulous research. The Beautyrest Silver collection includes both quilted and hybrid models that can be paired with the Simmons Triton Foundations. 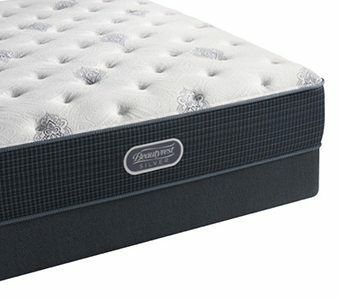 Like all Simmons mattresses, each sleep system comes with a 10-year limited warranty. 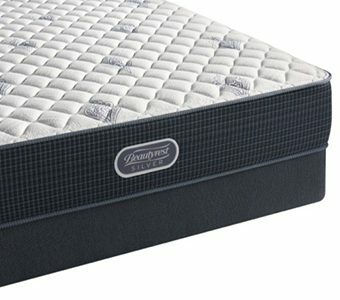 The Beautyrest Silver mattress collection offers supreme comfort and exceptional value. Looking for better temperature management in your mattress? This collection boasts DualCool Technology, proven to move heat away from your body for a cooler, more pleasant night’s rest. 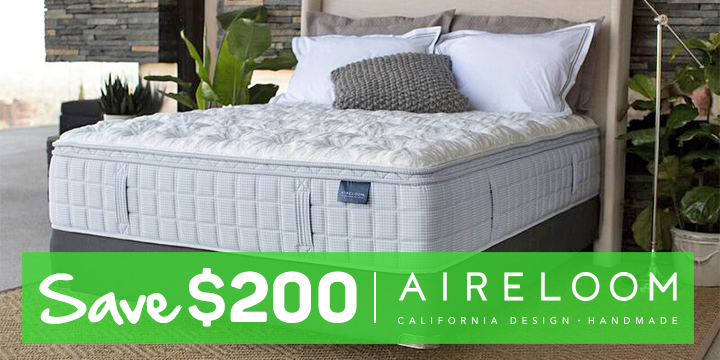 Signature Pocketed Coil Support System – 815 density pocket coil technology with ventilated AirCool BeautyEdge foam encasement delivers unsurpassed motion isolation and back support for uninterrupted sleep. DualCool Technology Memory Foam –Mattress fibers enhanced with natural silver that moves heat from the surface and optimizes sleeping temperature. DualCool fibers are also resistant to mold, mildew and odor-causing bacteria, ensuring the mattress stays fresh for years to come. The Beautyrest Silver collection is sold in a variety of comfort levels, from Extra Firm to Plush Pillow Top and Luxury Firm. Stop by your nearest Mattress World Northwest and see which feels right for you. AirFeel™ Foam, AirCool® Foam, and GelTouch® Foam round out the comfort and contour layers to deliver soothing relaxation. Envelops your body and eases you to sleep with a DualCool™ comfort layer coupled with two thick layers of cool-to-the-touch foam. DualCool™ Technology is backed by AirCool® and AirFeel™ Foam for contouring comfort. 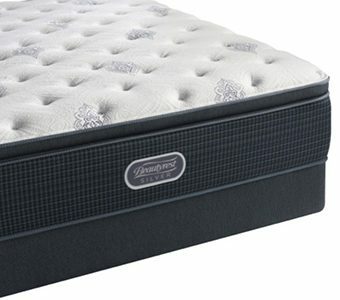 815-Density Beautyrest® Firm Pocketed Coils keep your spine aligned. Comfort-first DualCool™ Technology Fiber sets the stage for sleep while dual support of AirFeel® Foam & AirCool® Foam get the temperature just right. AirFeel™ Foam keeps you comfortable, AirCool® Foam promotes thorough airflow, and 815 Density Pocketed Coil® Technology supports your back. We are proud to be Oregon’s biggest and best mattress outlet, with 13 convenient retail locations to serve our customers. 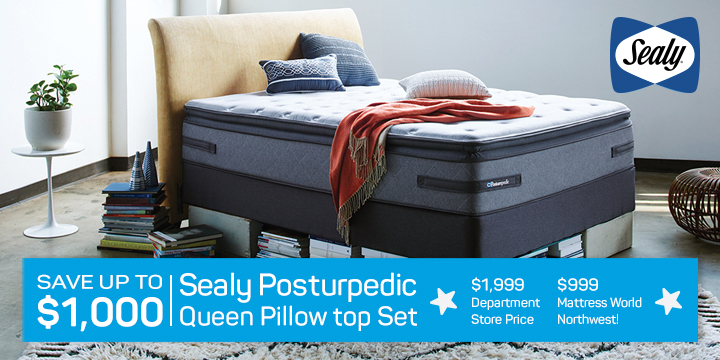 Whether you’re looking to upgrade your current bed or want to outfit your guest room with the ultimate sleep set up, we encourage you to consider the Beautyrest Silver collection, available at your local Mattress World Northwest. Come in today for a free Sleep Analysis!